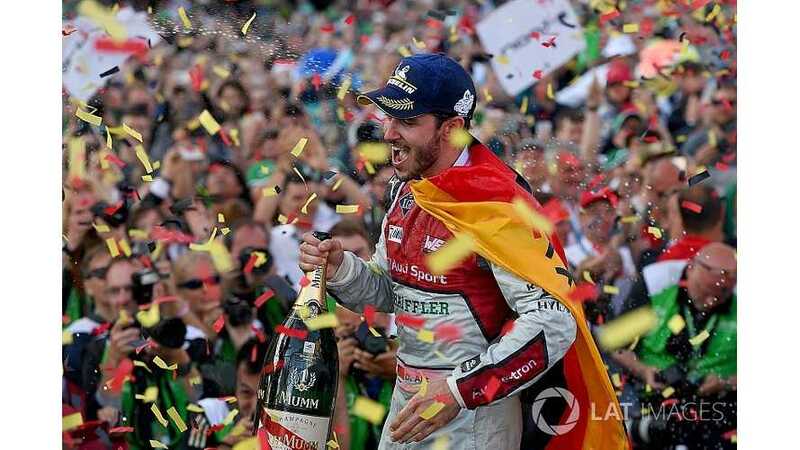 Audi’s Daniel Abt hopes that his dominant Formula E victory on home soil in Berlin will lead to a new deal with the German manufacturer for season five. Despite the 2017/18 championship being Abt’s strongest in FE so far, he does not yet have a contract signed for season five. When asked about his 2018/19 plans following his Berlin victory, Abt told Motorsport.com: “I need a ride – still nothing is confirmed. When asked by Motorsport.com if that was a message directed at anyone, Abt said: “No, not really. I’ve been asked, I gave an honest answer. “We will speak about it and I don’t see a reason why I shouldn’t be here next season. I think I’ve proven this season that the choice was correct, that I deserved this seat and now we will speak about that and see where we end up. When Motorsport.com asked Audi team principal Allan McNish about his season five line-up and Abt’s comments, he replied: “That’s next year, we’re talking about Zurich and New York first. Abt believes Audi’s “trust” from keeping him in its works Formula E line-up is boosting his 2017/18 performances and shows he is more than just “the son of someone”. Abt spent the first FE’s three seasons racing for the Audi-affiliated team run by his father Hans-Jurgen. While his teammate Lucas Di Grassi won six races and the season three championship across this period, Abt was winless. 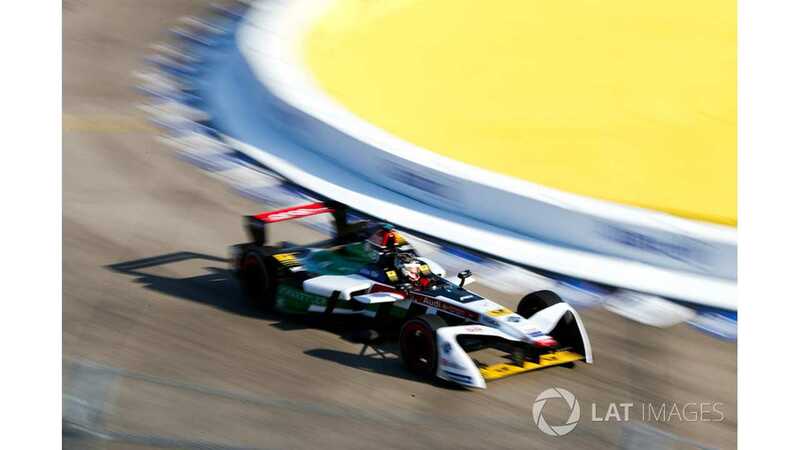 But in season four, after Audi formally tookover the team and made it a full factory squad, Abt has secured his first two FE victories and is ahead of di Grassi in the championship. “All the time, since I’m in Formula E, I’ve grown, I’ve become a better driver,” Abt said. “I was very young and inexperienced when this whole thing started – I had one of the best drivers as my teammate, who was a hard benchmark. “It was not always easy – I also had more problems throughout the years than Lucas had. I just kept trying my best – there’s not much more I can do. “And I think this season, what changed is that Audi came on-board gave us an incredible car, but it also put me a bit more out of the role of just being the son of someone. “They said ‘ok, we’ll go with Daniel’ they could have chosen anyone. Maybe that helped me a bit, to have that trust, that feeling. I just feel very confident with everything that I do. “It’s a bit hard to really specify why it is or what it is, but I’m just happy with myself, happy and confident.